by – the Daily Fishwrap doesn’t seem to be interested in telling you – so the ECT will! Kathy Chandler-Henry has been chosen by local Eagle County Democrats as the next Eagle County Commissioner – to fill the vacancy by departing Commissioner Jon Stavney. Kathy is expected to be sworn in by July 1st 2013. This marks the first time ever that Eagle County has been represented by 3 women occupying all 3 seats on the Eagle County Board of County Commissioners. 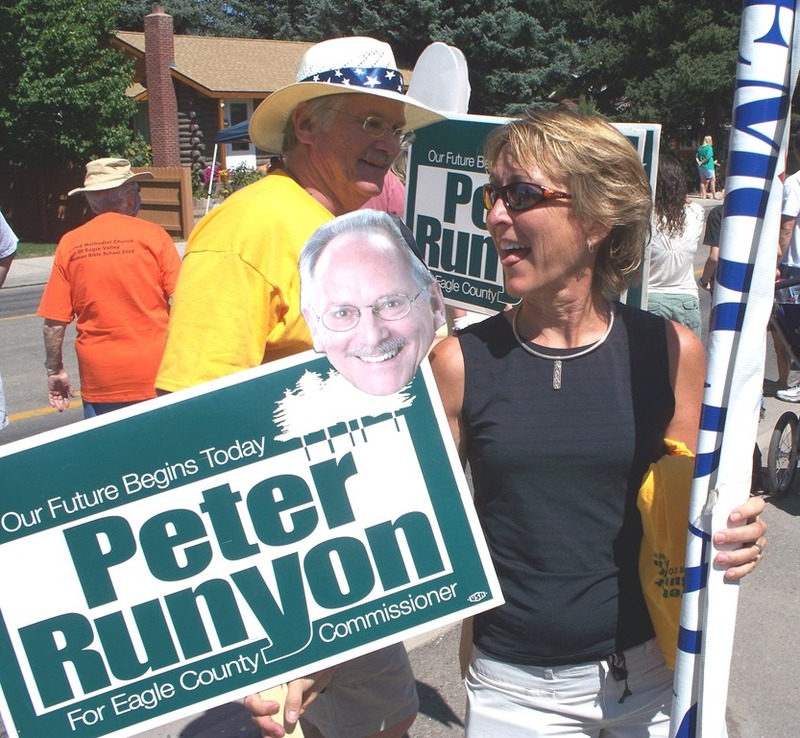 ECT Comment: Open wide, Eagle County Taxpayers and hold on to your wallets!